Love to draw, paint, or create? 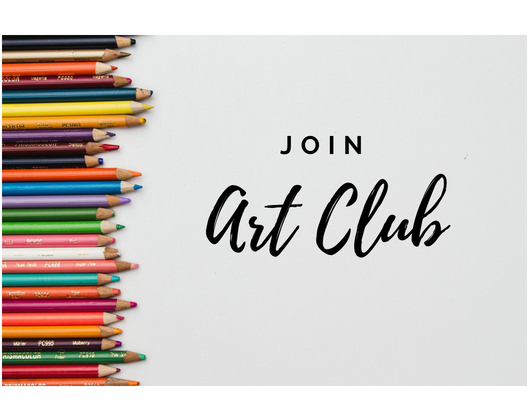 Then join us for Art Club! Guided projects will be available, or you may bring individual work of your choosing. Want to just visit and draw? That's fine too! Come and meet other art enthusiasts and get creative!